Susanna Hill believes in the magic of storytelling. Her stories are magical because they are meaningful to children. In her books, she builds worlds where her young audiences come to laugh, to learn, to satisfy a curiosity, or seek comfort in times of uncertainty. Growing up, Susanna always wanted to be a writer but once considered becoming a fire fighter. 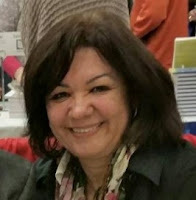 She’s published over a dozen books, won multiple literary awards, and have numerous titles translated into French, Dutch, German, Japanese, and coming soon - Chinese. Susanna’s books are written in prose and rhyme. Her body of work includes novelty books for ages 2-5, picture books for ages 4-8, and an easy reader for ages 6-9. 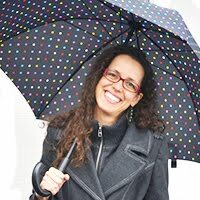 Susanna is also a well-known blogger and writing teacher. An author is often asked where their ideas come from. The topics and themes reflected in Susanna’s stories are often drawn from her own childhood and life raising five children. The research conducted on topics she writes about appears in some of her books as nonfiction back matter. THE HOUSE THAT MACK BUILT (Preschool Pop-Ups), FREIGHT TRAIN TRIP! A Lift-The-Flap Adventure and AIRPLANE FLIGHT! A Lift-The-Flap Adventure are novelty board books with interactive components written in rhyme. Escalation - These books are examples of classic story arc loaded with tension. PUNXSUTAWNEY PHYLLIS and APRIL FOOL,PHYLLIS! are character-driven books with a strong confident female protagonist and detail oriented plots. Perfect for Groundhog Day and April Fools’ Day, both include curriculum based nonfiction back matter for extended study at home or school. Problem - In these books find clearly stated & universal problems kids face in early childhood. CAN'T SLEEP WITHOUT SHEEP and NOT YET, ROSE are stories that address two common childhood dilemmas - falling asleep and the anxiety associated with becoming an older sibling. Structure & Problem - These books show how choosing the right structure with a universal problem can open the door to the creation of a series. WHEN YOUR LION NEEDS A BATH and WHEN YOUR ELEPHANT HAS THE SNIFFLES are part of Susanna’s WHEN YOUR board book series. Written in prose, both books take a humorous approach to helping kids cope with common early childhood experiences they often object to…dealing with illness and bathtime. 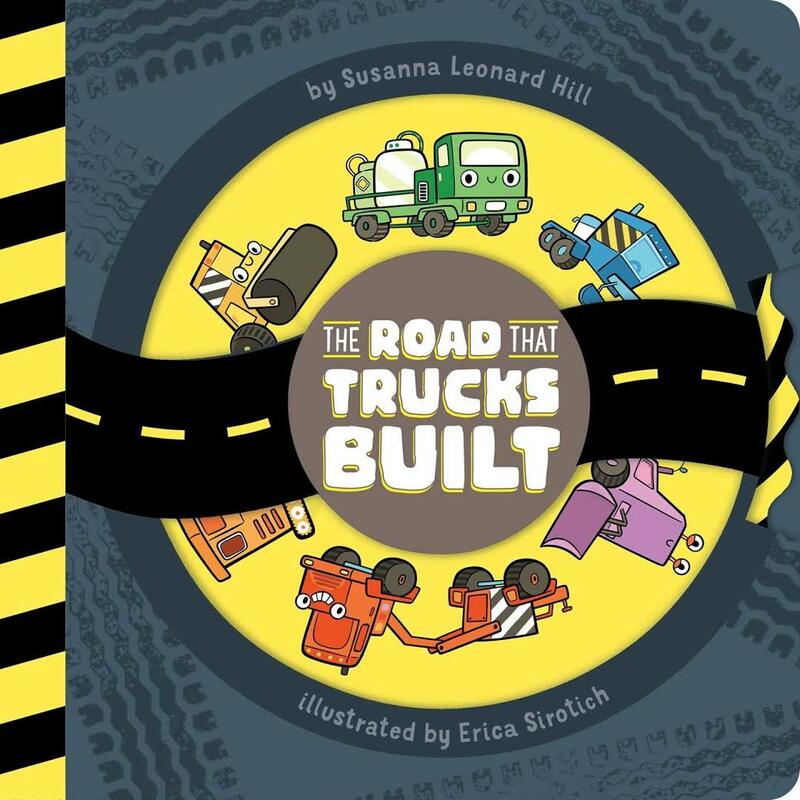 In addition to writing for children, Susanna built a successful author platform that reaches out to librarians, teachers, parents, and other writers. On Mondays, look for her weekly advice column, Oh Susanna! where she answers questions posted to her blog about reading, writing, and teaching writing. On Fridays, bloggers link their book reviews to her weekly Perfect Picture Book Friday page. She feathers hundreds of picture books on her site categorized by theme. Making Picture Book Magic is a 4-week online writing course Susanna teaches to introduce and reinforce the foundations of picture book writing. It’s been a pleasure to be included in Susanna’s When Your Books Go On A Blog Tour for her three 2017 summer releases and study her craft. Check out the schedule on her blog to read other posts on her virtual tour. While there, take a look at Susanna’s website and all she has to offer. Read her books and let me know the ones that resonate and why. I believe you will find her stories are filled with magic and are excellent mentor texts to study. Keila Dawson is a ReFoReMo Contributor. She’s hiked the rice terraces in the Philippines, climbed Mt. Fuji in Japan, and Mt. Sinai in Egypt. Keila finds adventures in picture books too. When she isn’t traveling, reading or digging in genealogical archives, she’s writing and visiting schools. Keila enjoys sharing her love of Louisiana and world cultures. Her debut picture book, THE KING CAKE BABY, released in 2015, by Pelican Publishing Co., Inc. I think I should just get the whole pile and read them all at once. Thanks for the great post, Keila! And thank you, Susanna, for being such an awesome member of this kidlit community! I loved your class, love your blog, and your critiques are spot on! Cheers! Welcome Jilanne, it was so much fun putting this together because there's so much to learn from Susanna. Her new books do not disappoint! Congrats Susanna on all the lovely books coming out this year! I have read many of your books in the past as well as shared them with others. You are one of the people who inspired me to branch out into the KIDLIT community. Thanks for all you do and thanks Keila for a fabulous author study! Welcome Donna. Isn't it true about Susanna? Everybody knows her name! Thank you, Keila, for sharing Susanna's books and her amazing contributions that inspire the writing community. Congrats Susanna on your upcoming releases! Susanna is a keeper, a true contributor to the kidlit community. Susanna, your accomplishments are amazing. I don't know how you do it all, but I'm glad you do. You are most welcome Susanna! I enjoyed studying you and your books. Congratulations! Susanna, your range of writing abilities is amazing! You have a forever fan in me! I admire your work and will study it to help my own skills. Wow, such a compliment, Danielle! Thanks so much!!! Isn't she Danielle? Thanks for stopping by! I love all of Susanna's books! They make terrific mentor texts, as you so deftly describe, Keila, and are such fun to read aloud! Thanks, Teri, you're so kind!!! A wonderful analysis, Keila, of the many wonderful books Susanna has written. Thanks Patricia. She sure has written many wonderful books and happy to see many more out there.